Apr birth year according to EEP. 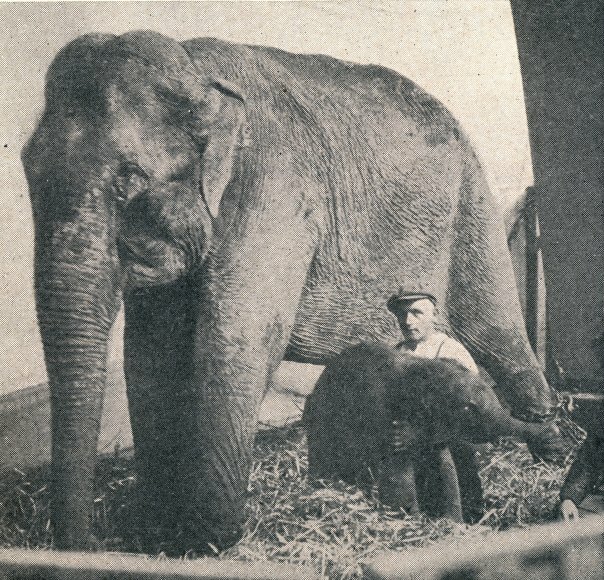 Elephant keeper in Ruhr Zoo was Karl Preuss. 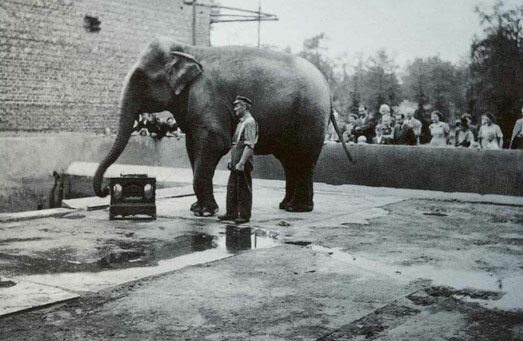 The transfers of this elephant is somewhat confusing, but according to EEG she was covered by Piccolo at Circus Amar before giving birth to Carla in Hannover.